In a confusing event this afternoon, President Duterte had some things he wanted to address in front of the country. 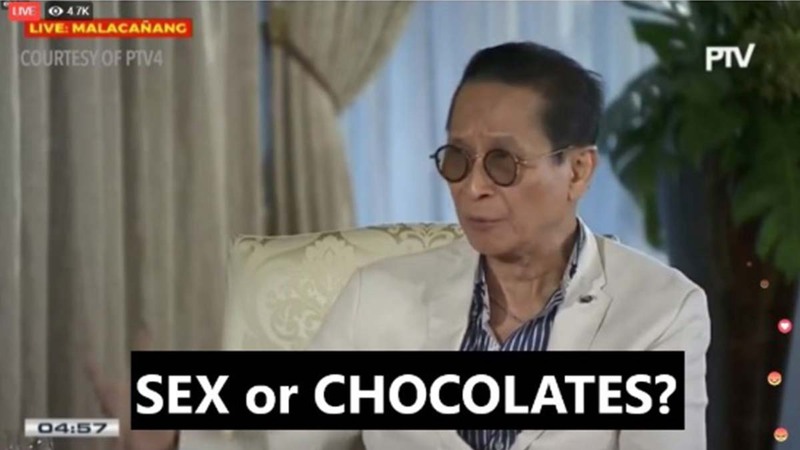 At first, it was going to be a press conference in what Bong Go referred to as a showbiz-type interview with his legal counsel Salvador Panelo. Then early in the morning, it was canceled. Then they said it would push through, only the media wouldn’t be allowed to cover it— except, of course, for the government-owned PTV. Go figure. 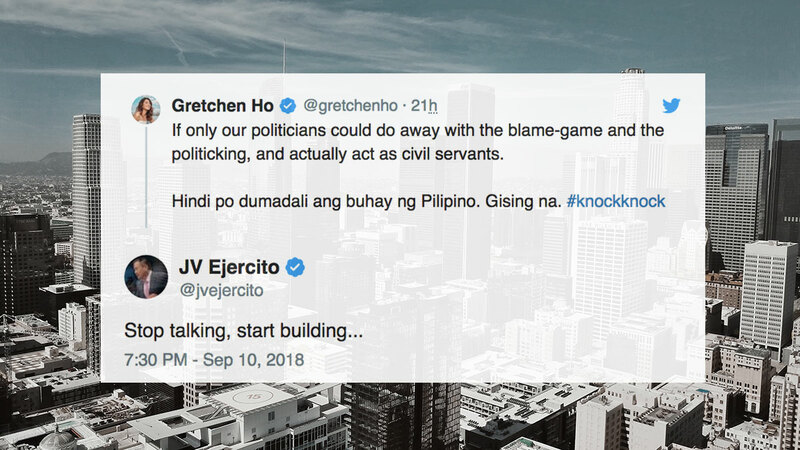 There was a lot of talk and rambling about current issues without both men saying anything new, and of course, netizens everywhere had a field day with those two, producing meme after meme on what can now be considered a pointless tete-a-tete on live television. Boy Abunda is disappointed. The Simpsons predicted it again?